We offer lifetime mortgages and home reversion plans from a limited number of lenders. Ask us for a list of the companies we offer products from. 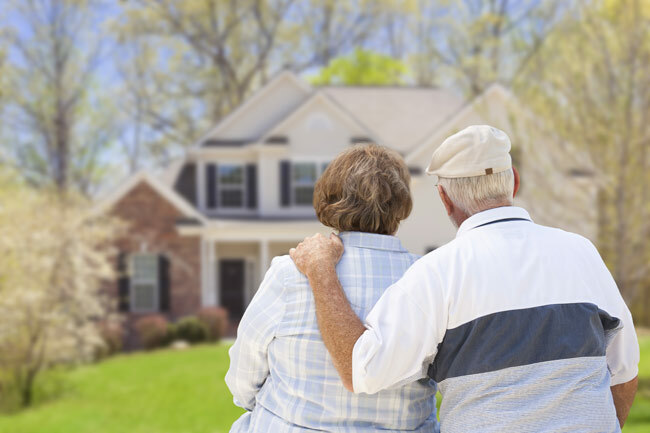 One of the great advantages of equity release is that you do not have to move home. Moving home is an obvious and cheaper alternative to equity release but it is not always suitable. Over the years will you have seen your property go up in price and you will have many happy memories, developed lifelong friendships with neighbours and got the property to how you want it, the prospect of starting again and making new friends or moving to a cheaper area may be a too big a compromise for you to make. Equity Release Schemes will reduce the value of your estate and may affect your entitlement to state benefits. Think carefully before securing other debts against your home. Southcote Financial Limited is an appointed representative of Intrinsic Financial Planning Limited and Intrinsic Mortgage Planning Limited, which are authorised and regulated by the Financial Conduct Authority.